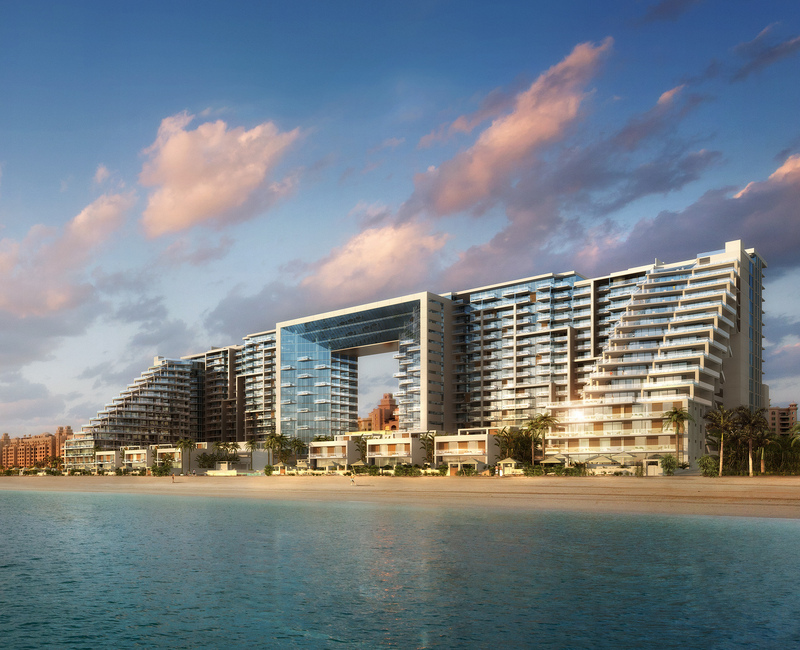 Viceroy Hotel Group (VHG) raised the curtains on March 31 to unveil Viceroy Palm Jumeirah Dubai, a stunning beachfront resort at the center of Dubai’s thriving hospitality landscape. 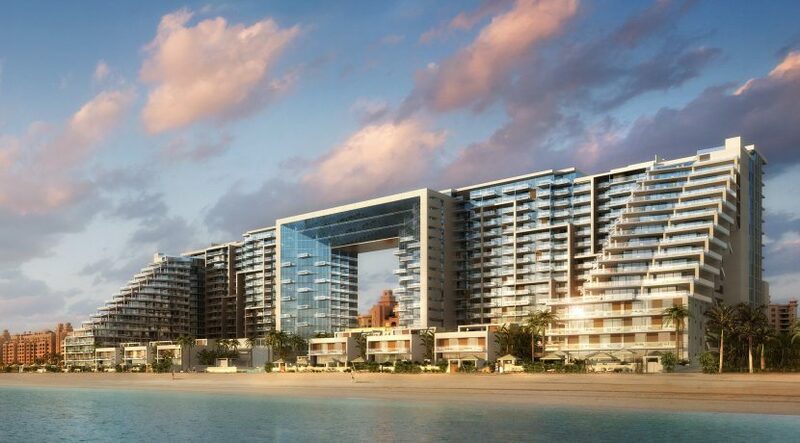 Viceroy Palm Jumeirah Dubai’s 1,675 sq. m. spa simultaneously evokes the rolling Arabian sand dunes and golden beaches of Santa Monica. It’s a fitting reflection of Viceroy’s Los Angeles roots, further enhanced by a menu that combines LA infused treatments and holistic, locally-inspired massages and hammam treatments. Topline services include exclusively designed signature experiences with advanced anti-aging offerings from Natura Bisse; cleansing hammam rituals from the traditional marocMaroc line; and reinvented Hammam experiences from Terres D’Afrique. Fabulous enhancements include treatments with Knesko 24k nanogold technology, a first in Dubai. Further amenities include fourteen treatment rooms and four open air cabanas alongside a hammam, spa pool, relaxation lounge, Spa Cafe, fully-equipped gym with the latest Artis Collection from Techonogym, personal training services and wellbeing sessions.